・ Fennell, Barbara A. A History of English: A Sociolinguistic Approach. Malden, MA: Blackwell, 2001. ・ Price, Glanville. 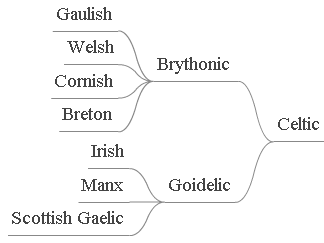 The Languages of Britain. London: Arnold, 1984.